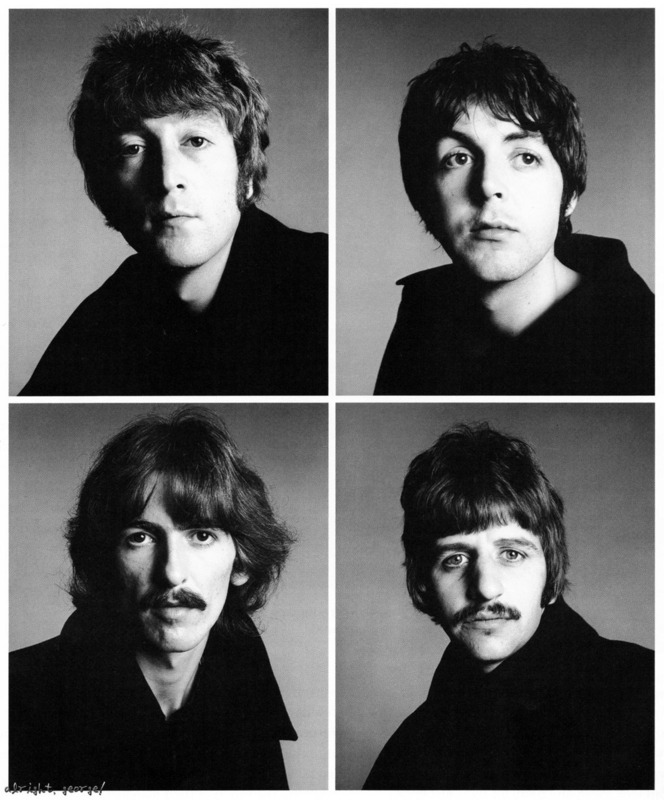 Does anyone know the origin of this quite famous psychedelic group of pics of the Beatles? I've seen it a lot but just curious when it was done, by who and was it officially produced? 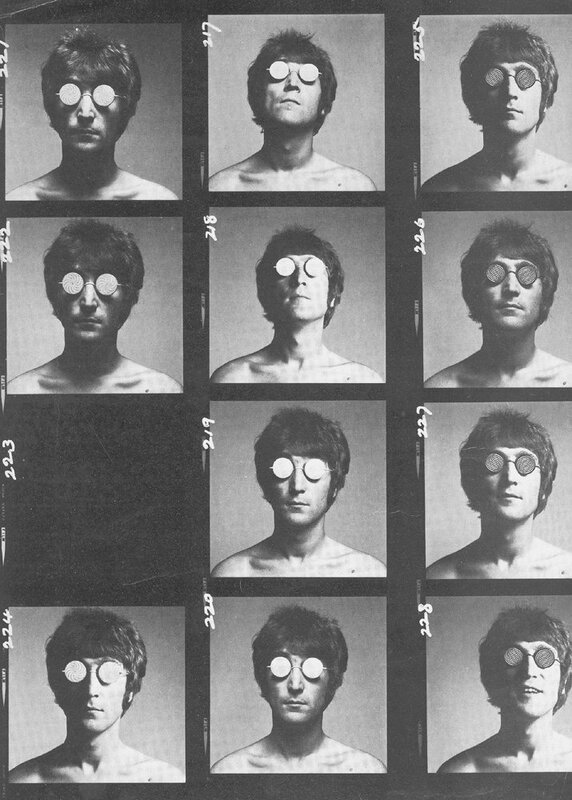 The original photos were taken by American photographer Richard Avedon in 1967 and then given a special treatment. The Beatles Bible website has a little more information on it. The effect on George's portrait is achieved by smudging the photo while the print is still wet. I've seen this done by a pro photographer. And here's a Wiki article on the man! Last edited by Uncle_Albert : Dec 20, 2015 at 12:34 PM. Thanks so much for the info...I wasn't expecting such a good response to my question. I never knew all of that so it's good to learn something new. I found there were two sessions, possibly at different dates and it looks like Uncle Albert's link is for the other session.